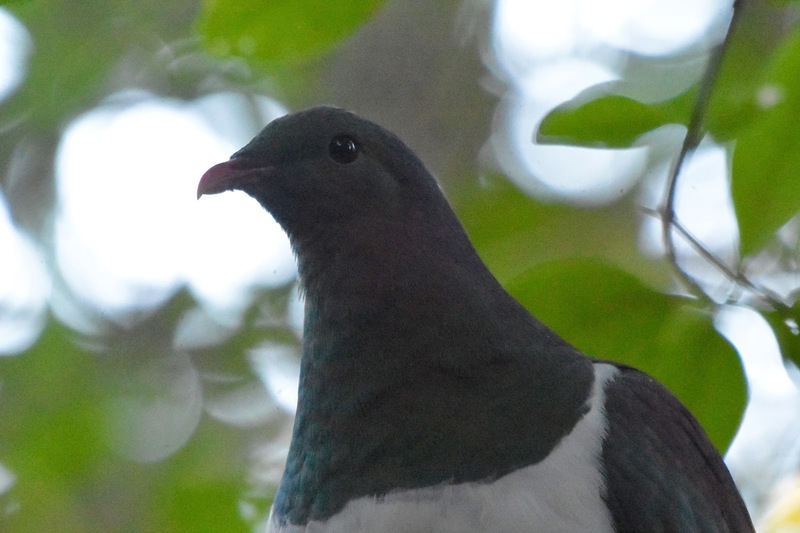 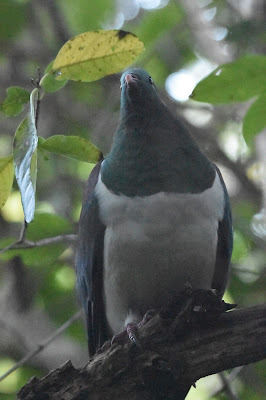 Known as kereru or kukupa, a common endemic across all New Zealand. 51 cm. 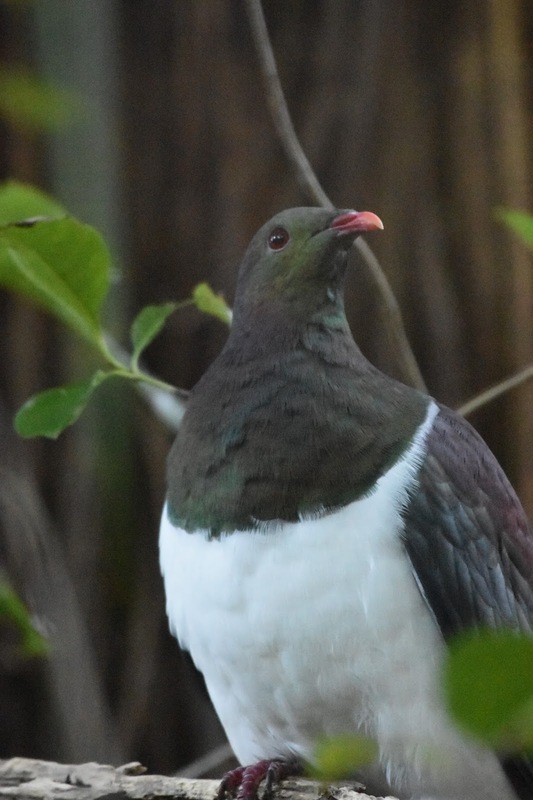 Found in native forest, especially in lowland areas, scrub, forest patches among farmland, ruralnand city gardens and parks.